Beautiful 1 Level Ranch. 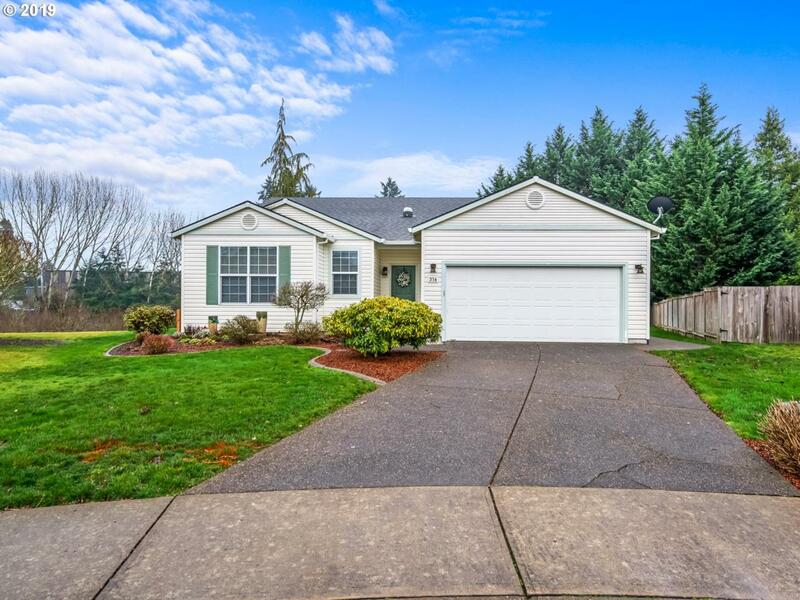 This 3BR/2BA is truly move-in ready and in an unbeatable location in the heart of Woodburn. Close to freeway access and minutes to shopping malls and restaurants. Living room receives great light with updated kitchen and formal dinning room. Property backs to green space w/ meticulously manicured backyard and beautiful deck making this home perfect for entertaining. This is truly a must see!